APS Industries has networked with electrical contractors and generator suppliers to provide an innovative solution for the conveying of fuel from the storage tank to the generator. 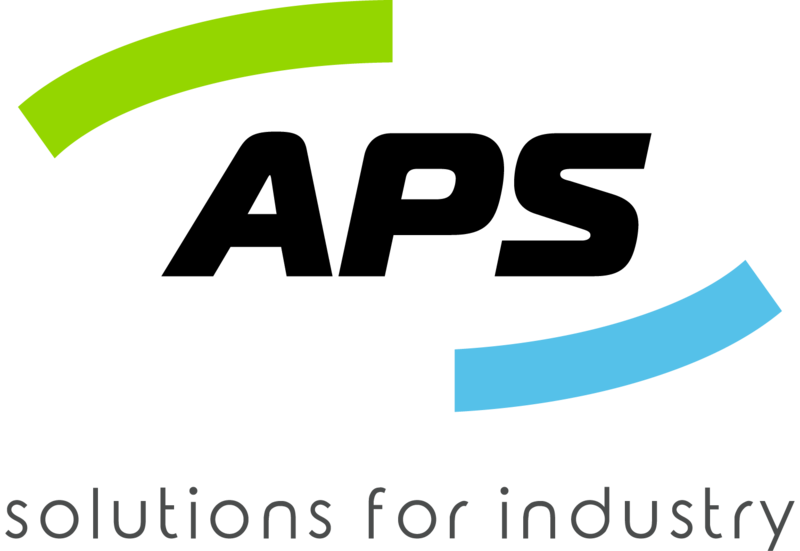 With competitive solutions for fuel tanks, pumps, pipework and all the smaller components that make up a fuel distribution system APS Industries is a active contender in the power generation space. If required, APS Industries also has the project management expertise to coordinate the generator placement, exhaust pipework and associated structure steel installation.  Further to this APS Industries is capable of offering a full turnkey solution for Fuel Farms. From concept and detailed design of the tanks, pipework, pumps, bowsers, fill point and fuel management systems through to construction and commissioning.